This is 3D Mahjong Solitaire, either free with ads or £0.79 without. The controls are very simple, single finger to rotate and change view, pinch and zoom – well to zoom in and out. There are various layouts available of the Mahjong tiles, with Free Play and Mahjong Champion as options. The game that pcmag.com and PocketGamer.co.uk both selected as one of the 10 best indie games on Windows Phone is now free to play! * Adds 30 new levels for a total of 70! * Now tracks global badges earned by day, week, and year. Update to see where you stand! 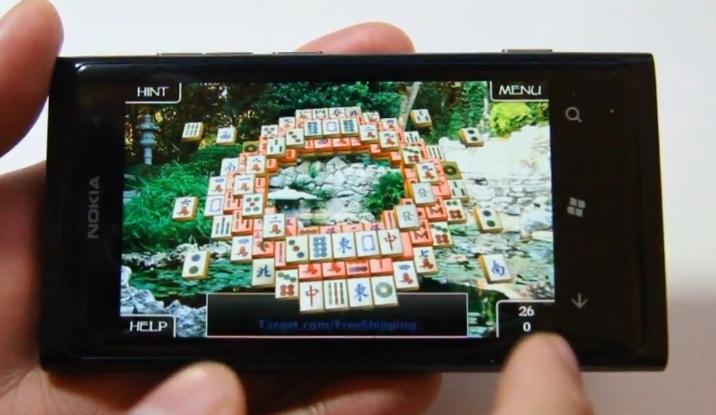 The classic game of Mahjong Solitaire arrives on your Windows Phone in style with smooth 3D graphics, global high scores, badges, 40 unique layouts, and multiple tilesets and backgrounds to choose from. Also known as Shanghai and Taipei, Mahjong solitaire layouts consist of 144 tiles – clear the layout by matching tiles. The quicker you are, the higher your score, but don’t be too quick or you might miss a match! Global high score tables track players’ best scores and let you compare your scores against other players from all around the world. Are you good enough to place in the top of the list? 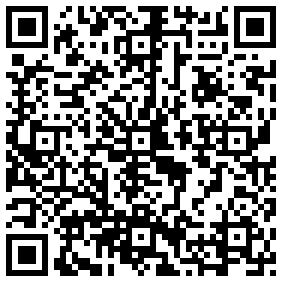 Try it and find out! New Mahjong Champion mode lets you compete against the world to earn Badges. Try Mahjong and see why it’s been a computer gaming classic for decades! This is the full version (all features of the paid game) with a single ad on the screen.